Recently I have been thinking about the whole concept of ‘Differentiation’ and how Educators use Differentiated Instructional techniques within the Classroom to meet the learning needs of all students. So, how can a culture of Differentiation in technology be available for Educators, to facilitate the learning process when it comes to implementing 21st Century Technologies? Due to the sheer amount of information and initiatives that Educators must process on a daily basis, Educators continue to focus time, effort and attention into many important initiatives and Instructional Techniques. Depending upon where attention is focussed, not everyone is ready to integrate certain technologies and tools. This does not mean that Educators are not already teaching students to be effective learners, and using other tools and strategies that benefit students. It just means that wherever we are at in terms of using Technology in the classroom, it needs to be respected, and given appropriate Differentiated Instructional strategies and choices for learning. Educators are often experts at prioritizing personal learning needs, and often are able to decipher the best tools and strategies needed to be effective learners themselves. At any given time, in any given school environment, there are a wide range of Initiatives, Strategies, and Protocol that teachers must learn about, negotiate and plan, in order to determine the best course of action for student success. However, When it comes to the Integration and use of Technology in the Classroom, Educators, like students, are all at different stages of developmental readiness to use and implement Technology. For some educators, they may be at the beginning developmental stages, where they have perhaps only heard of a particular technology, or they may be at a more advanced stage of developmental readiness to implement a given Technology. Some are even further along the developmental continuum and actually in the process of considering a technology and making plans to learn about it, attending workshops and talking with other teachers etc., and then others still may at a later stage of starting to implement the technology, and others are already experts at using and implementing the technology. So what is the best way to help facilitate and Differentiate this process for each Educator? Social Media, ie., Twitter, Blogging, Edmodo etc. enabling self-initiated, or teacher-created teams to work together to implement a certain technology, and given release time to present to peers are also options to help promote Differentiation. 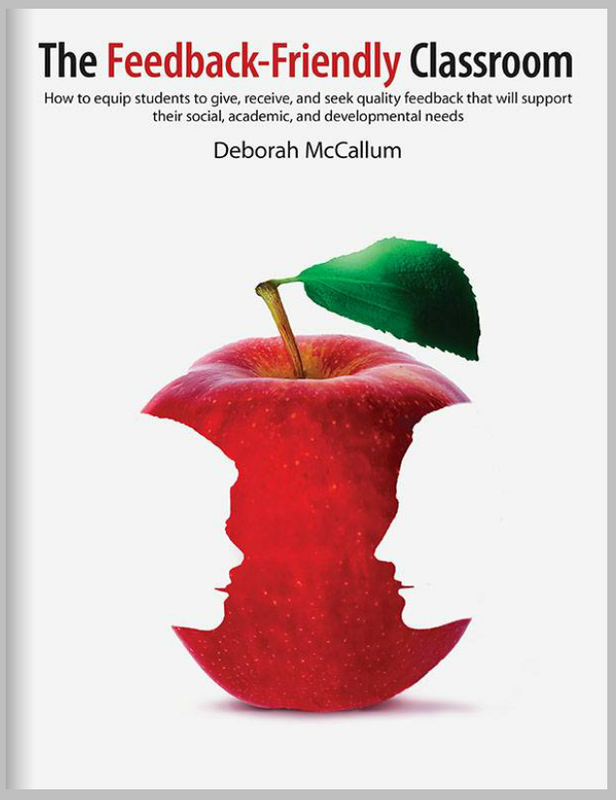 Adequate ‘Choices’ embedded into the professional school culture of the school, can give Educators the opportunity to glance through the Menus and Topics, and decide what they are ‘ready’ to learn and ‘when’ they are ready to learn. It can also give the opportunity to just ‘browse’ through topics and ideas in their spare time, such as a carefully selected Twitter Feed, available to everyone in a centralized location, to help educators slowly build a repertoire of ideas as they move along the Developmental Continuum of the knowledge, skills, and understanding needed to effectively implement various Technologies within the classroom. No matter how the Differentiation is organized, the Choices need to be a part of the every day culture of the school, and not something that Educators necessarily have to navigate on their own or in isolation.